This is going to be very interesting article for everybody because here it becomes very visual with the illustrations of the pharynx, nasopharynx, oropharynx, laryngopharynx and you can really start understanding what exactly is snoring and obstructive sleep apnea and how the pharynx is connected or causing these sleep disorders. Ok, so in this first picture we see what the pharynx is. It is the channel or the passage which starts at the back of the nose and mouth and goes down until it reaches the esophagus. 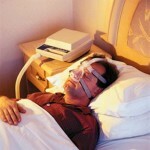 We will see a bit down in the article how all the snoring and obstructive sleep apnea disorders originate here. The pharynx is split into 3 parts: nasopharynx, oropharynx, laryngopharynx which we see on this picture here. 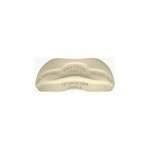 When it comes to sleep disorders like snoring and obstructive sleep apnea each of these has its own problems. It starts with the top part the nasopharynx when starts at the back of the nasal passage and goes all the way down to the bottom of the soft palate / uvula. Then we have the oropharynx which starts at the tip of the soft palate and goes until the tip of the epiglottis at the bottom there on the picture. And finally we have the laryngopharynx as the 3rd section of the pharynx. So this one is the most important picture for sleep disorders. 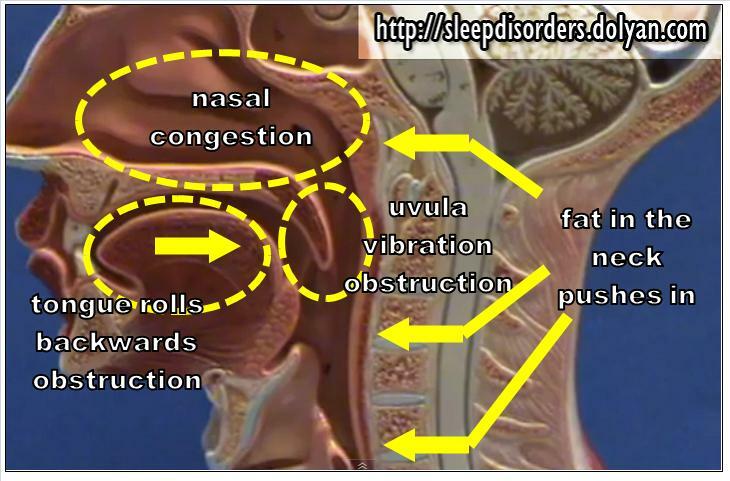 Here we can see all the connections with snoring and obstructive sleep apnea. On the top part where nasopharynx is involved we can have issues with nasal congestion, which would create blockages, which is the source of nasal snoring. In the middle there we have the soft palate and uvula which can vibrate during breathing which is what snoring is and if uvula and tonsils enlarge they can block there creating an obstruction, a sleep apnea problem. Then on the bottom left there is the tongue which can roll back when we sleep and partially or fully block the passage creating mild to serious snoring and obstructive sleep apnea. And finally accumulation of fat in the neck following a person becoming overweight in general puts pressure on the whole pharynx reducing the passage size thereby creating more tissue vibrations (=snoring) or obstructions (=sleep apnea). Special thanks to this very well made video by Dr. Robert Droual which although does not speak about snoring and sleep apnea was very useful for me to make this article. I hope this article was helpful to you and that you understood well what is the root cause of all the problems. So now you know how to treat the illness and what it means to hide the symptoms. Feel free to read my other sleep disorders articles to learn more.